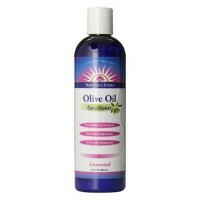 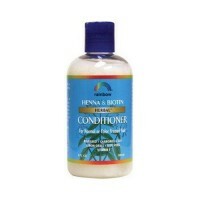 Helps to fortifies and detangles all hair types. 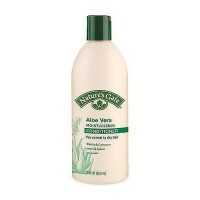 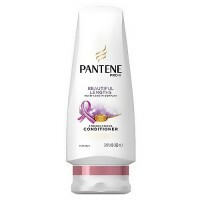 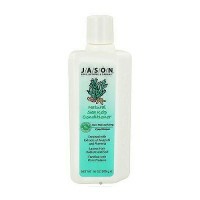 Herbal conditioner effectively conditions hair while helping to enhance texture, shine and radiance. 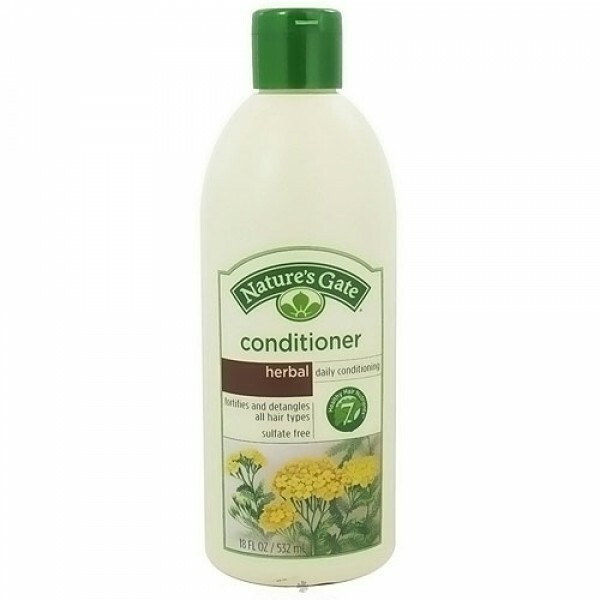 A unique blend of herbs and botanicals including soothing chamomile and lavender is combined with our 7 healthy hair nutrients to nourish, fortify and revive hair. 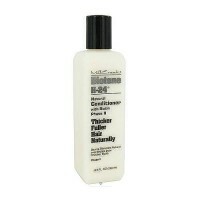 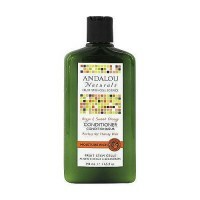 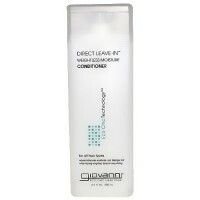 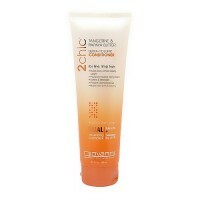 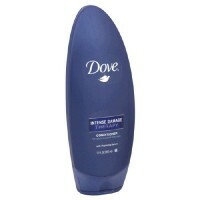 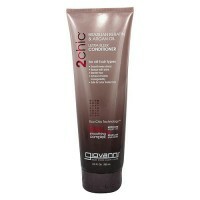 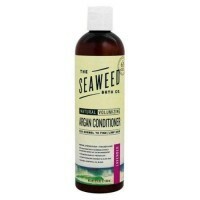 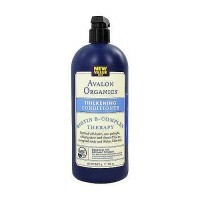 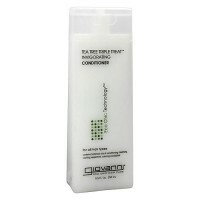 This is the perfect conditioner for everyday use, leaving hair manageable, soft, silky and smooth. 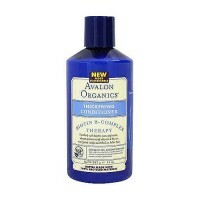 Chamomile and lavender soothe and balance. 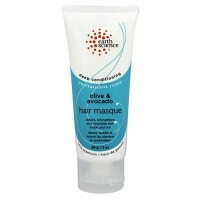 Vegetable proteins condition and moisturize, helping to reduce the appearance of split ends. 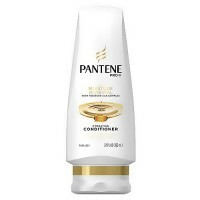 Panthenol (Vitamin B5) and soy proteins strengthen hair while adding shine. 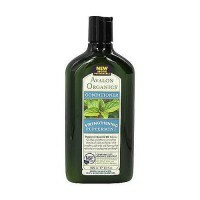 Borage flower seed oil, rich in essential fatty acids, promotes a healthy scalp. 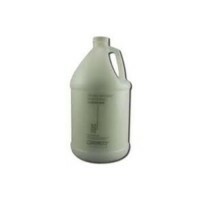 Water, Quaternium-87 (Vegetable Derived), Cetearyl Alcohol (Vegetable Derived), Glycerin (Vegetable Derived), Polysorbate 60, Panthenol, Hydrolyzed Soy Protein, Hydrolyzed Vegetable Protein, Simmondsia Chinensis (Jojoba) Seed Oil, Borago (Borage) Officinalis Seed Oil, Tocopherol (Vitamin E), Ascorbic Acid (Vitamin C), Chamomilla Recutita (Matricaria) Extract, Urtica Dioica (Nettle) Extract, Prunus Serotina (Wild Cherry) Bark Extract, Lavandula Angustifolia (Lavender) Extract, Arctium Lappa (Burdock) Root Extract, Yucca Schidigera Root Extract, Lilium Candidum (Lily) Bulb Extract, Nelumbo Nucifera (Sacred Lotus) Flower Extract, Quercus Alba (Oak Bark) Bark Extract, Ascorbyl Palmitate, Phenoxyethanol, Glyceryl Undecylenate (Vegetable Derived), Citric Acid (Vegetable Derived), Fragrance, Caramel.Phthalate free.